It is possible to change the date of the booking or modify the booking as long as the request from the user/client is received by our “Booking Team” at least seventy two (72) hours prior to the date of the booking. All requests received within seventy two (72) hours ahead of the booking date are subject to penalty of Twenty (20) EUROS. In case of the tours that require purchase of the tickets to the venues, the client must pay a penalty in the amount of the total price of the tickets per person. 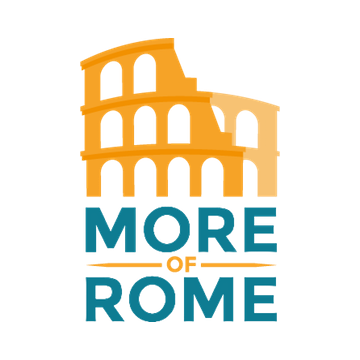 The “Booking Team” of the website www.moreofrome.com and tour-agency/operator/service provider “More of Rome” will attempt to honor the request of user/client, but cannot guarantee the success as all tours listed on the website www.moreofrome.com and tour-agency/operator/service provider “More of Rome” are subject to availability.